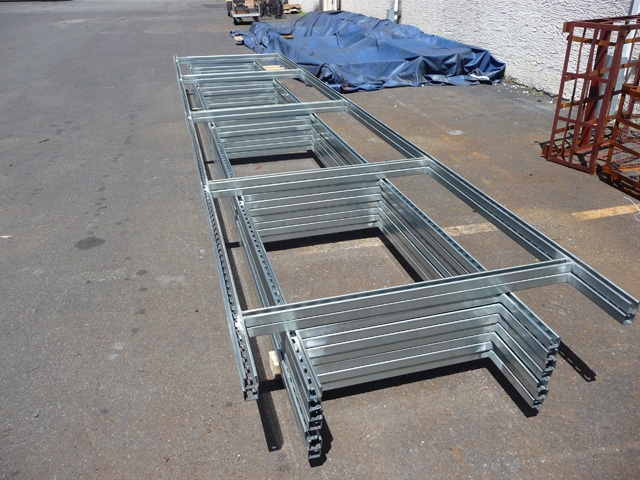 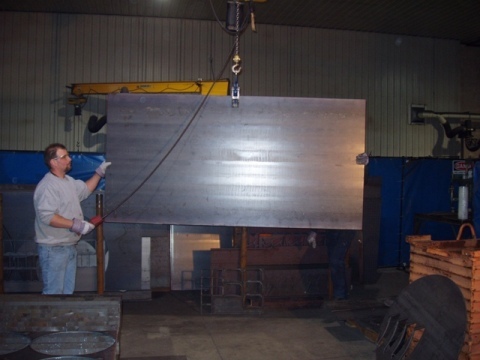 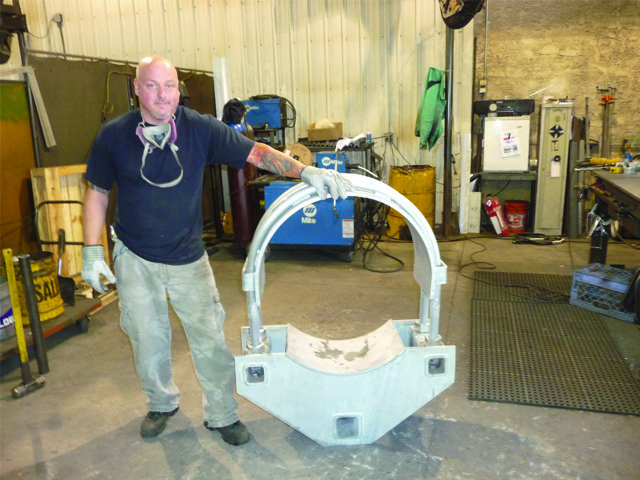 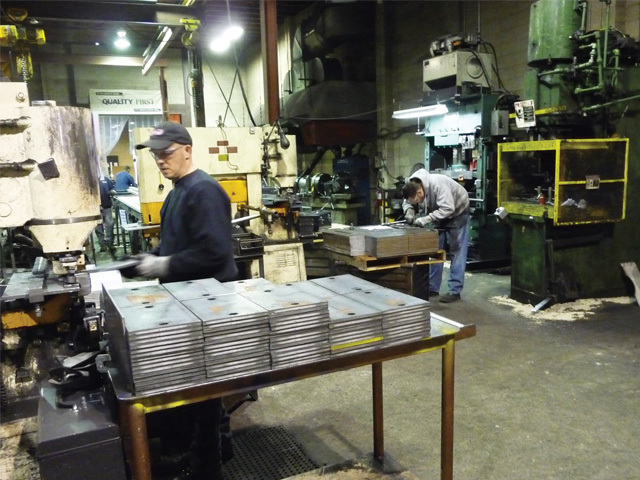 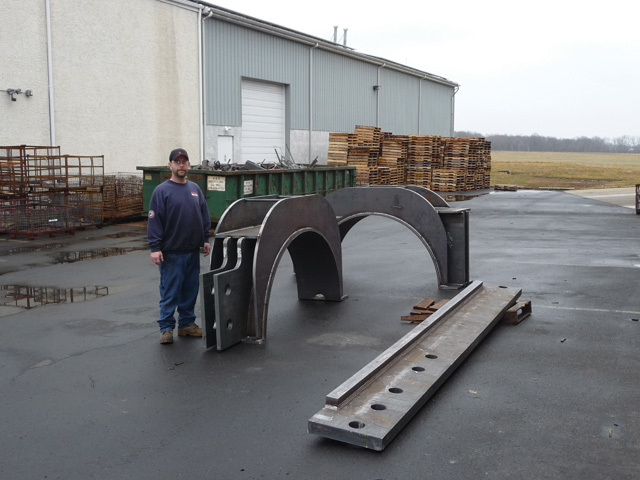 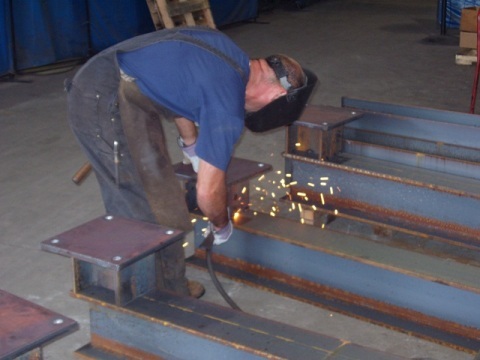 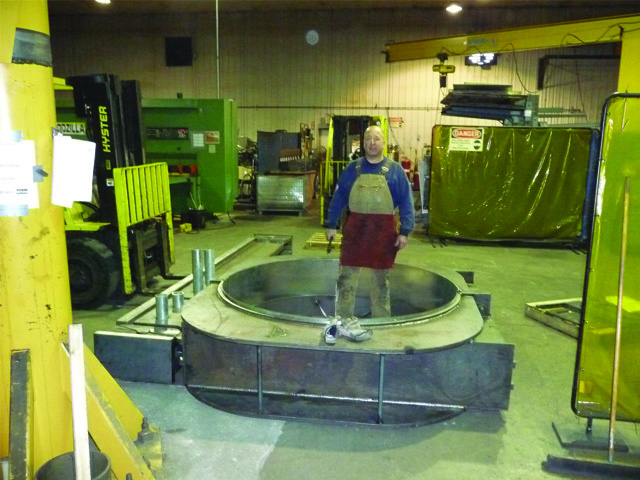 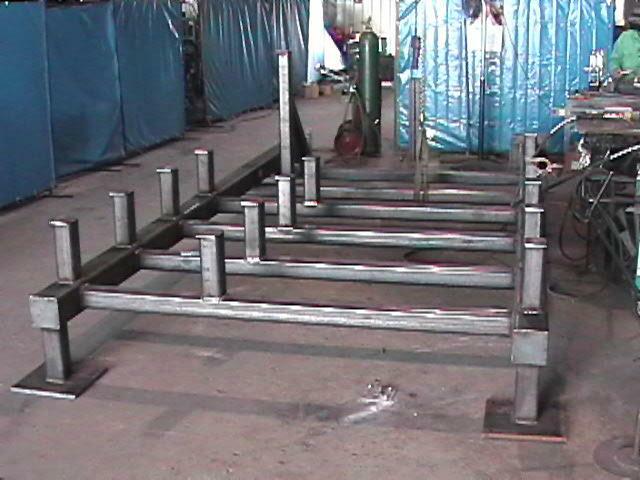 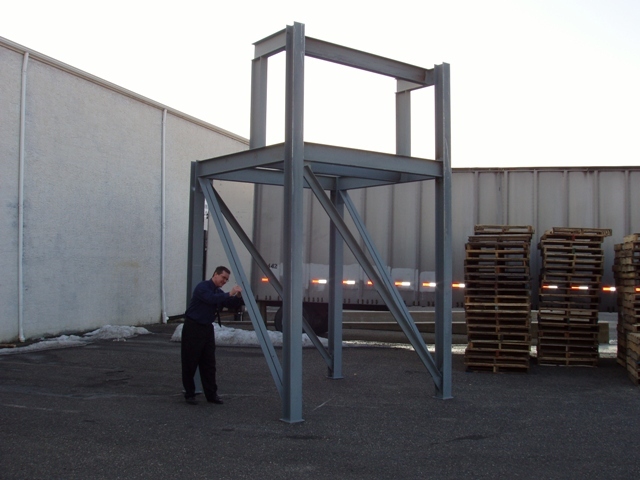 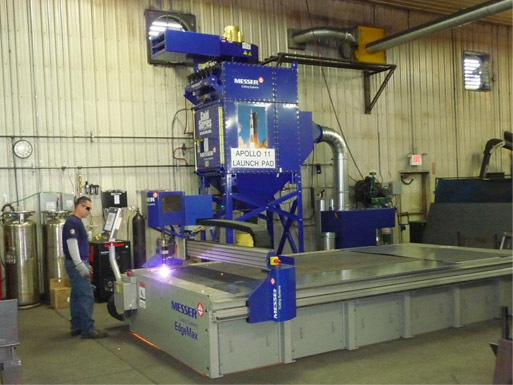 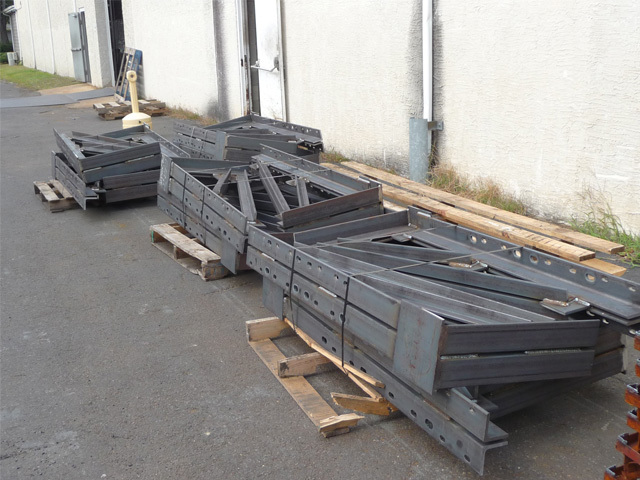 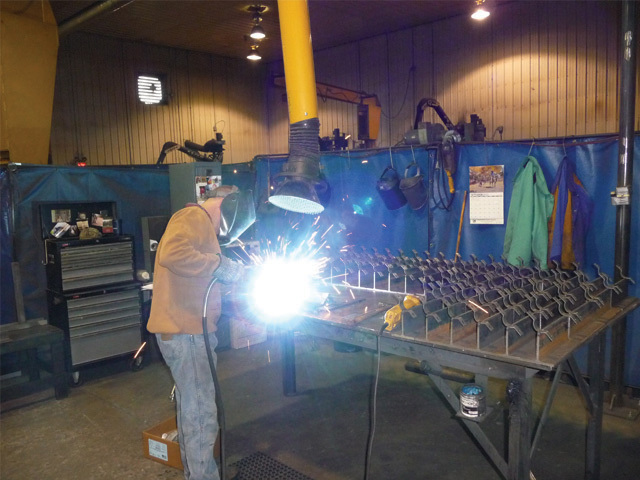 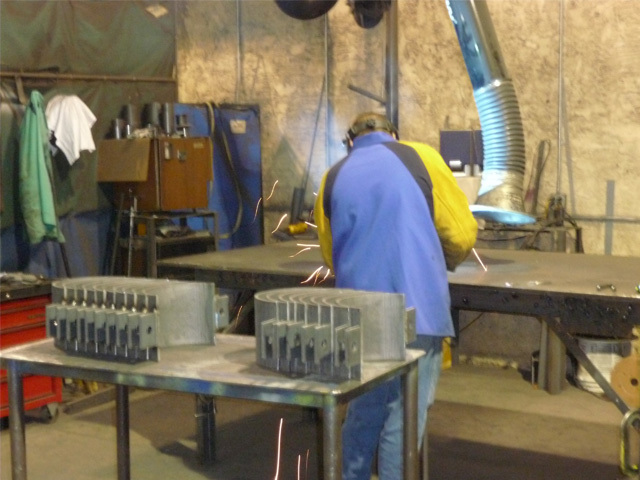 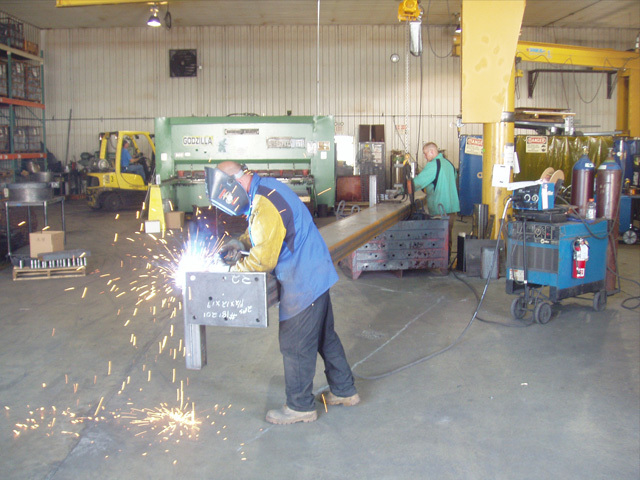 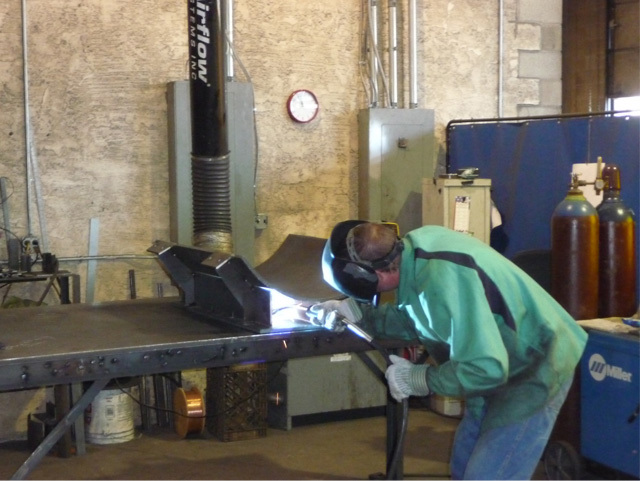 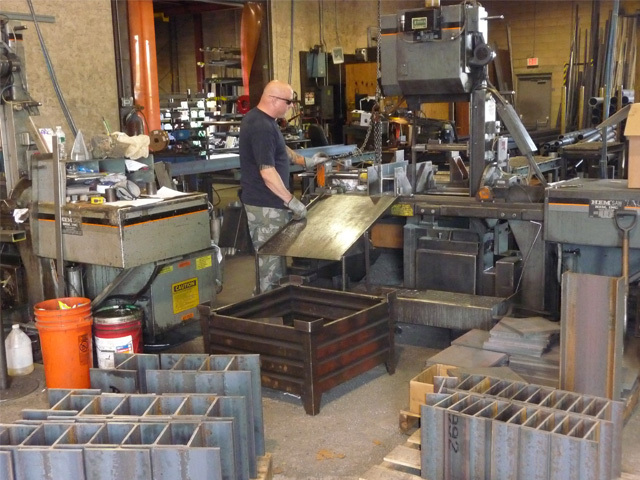 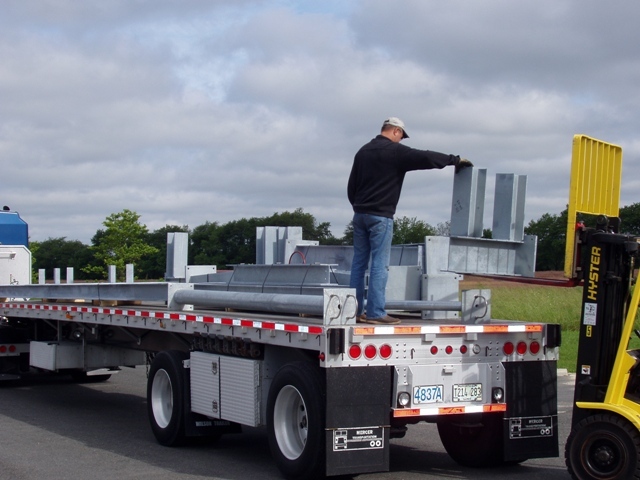 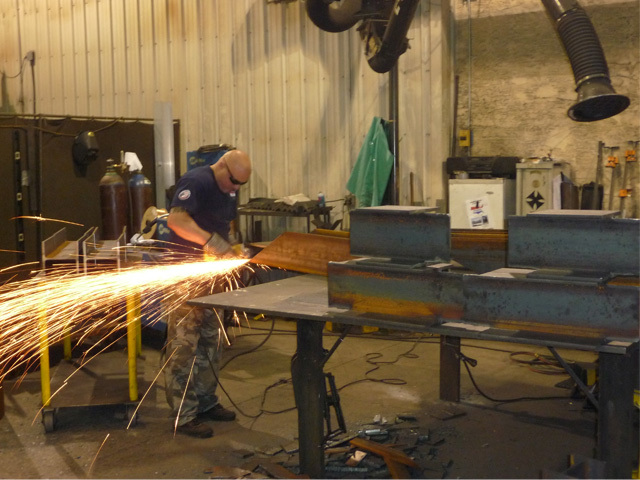 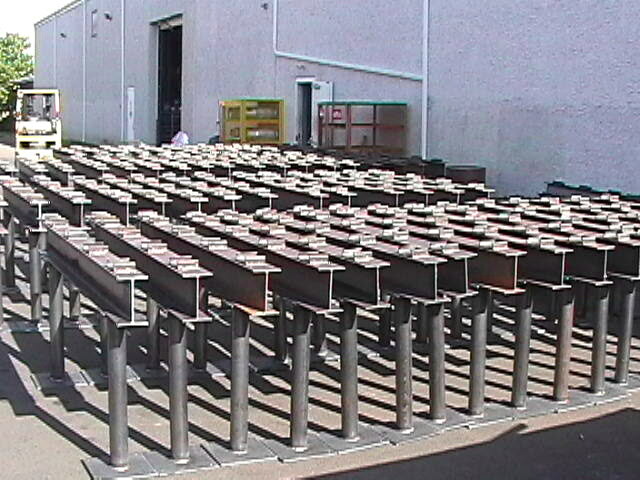 National is a full service fabricator and our welders are certified A.W.S.-D1.1. 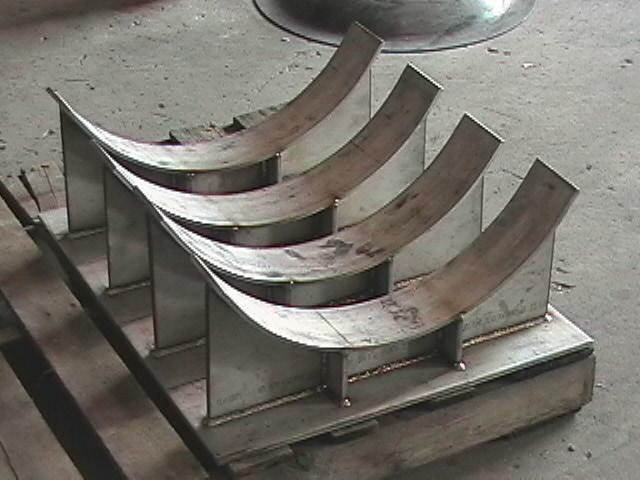 carbon steel, stainless steel, and aluminum. 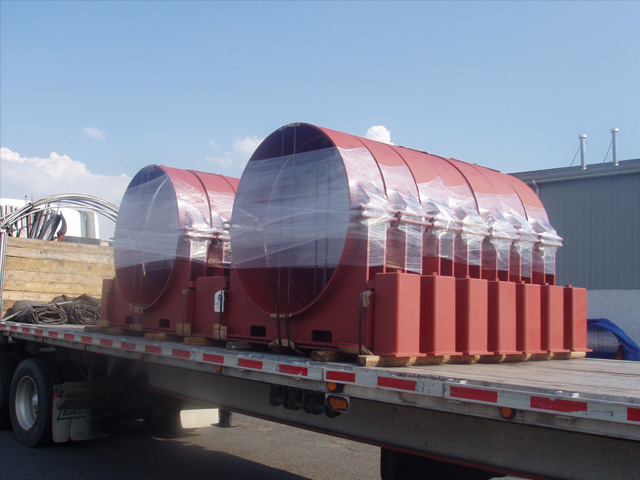 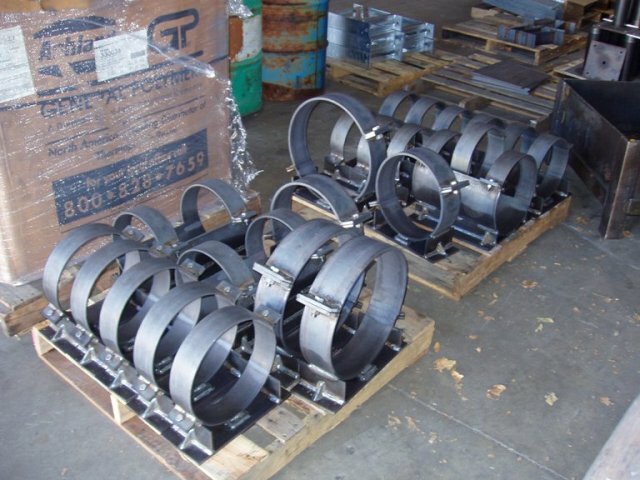 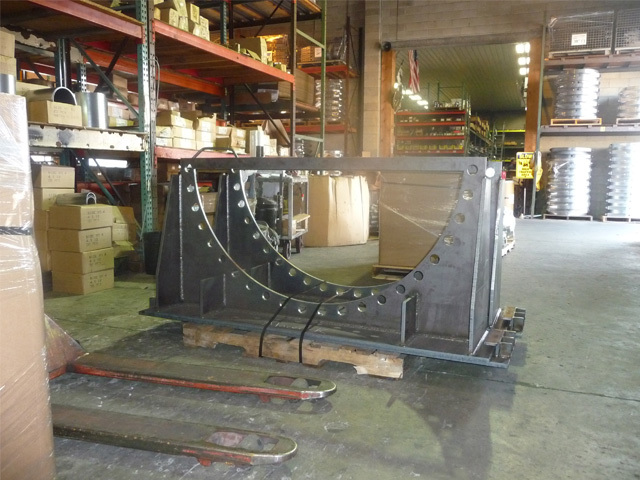 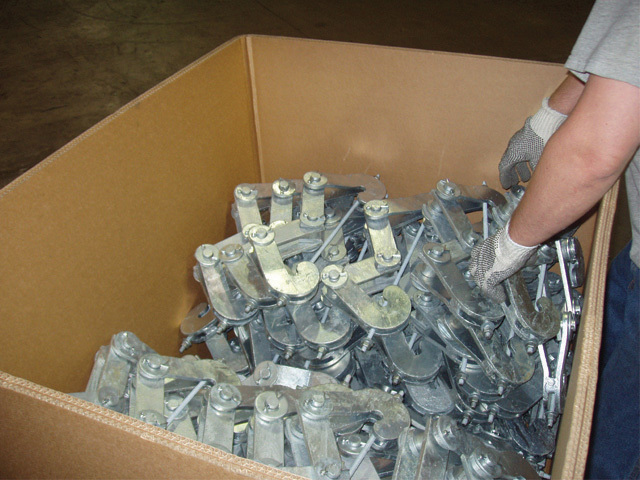 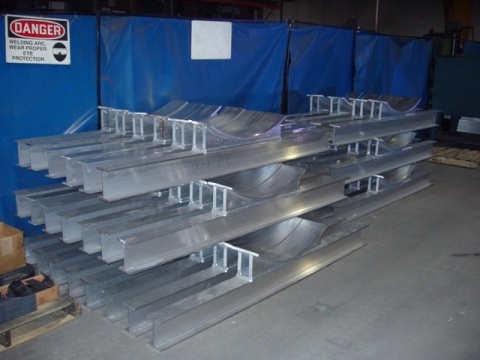 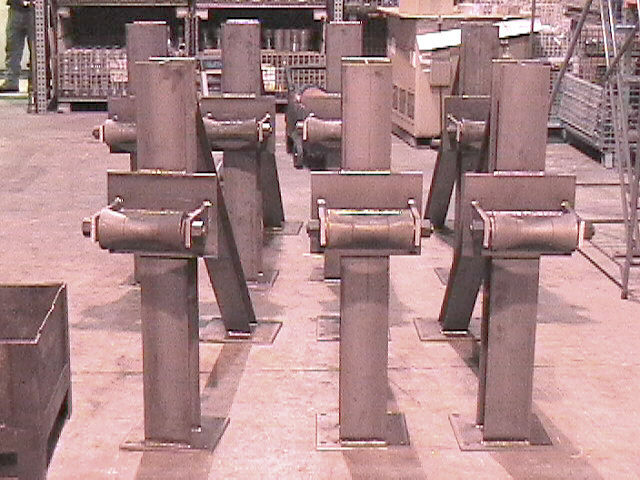 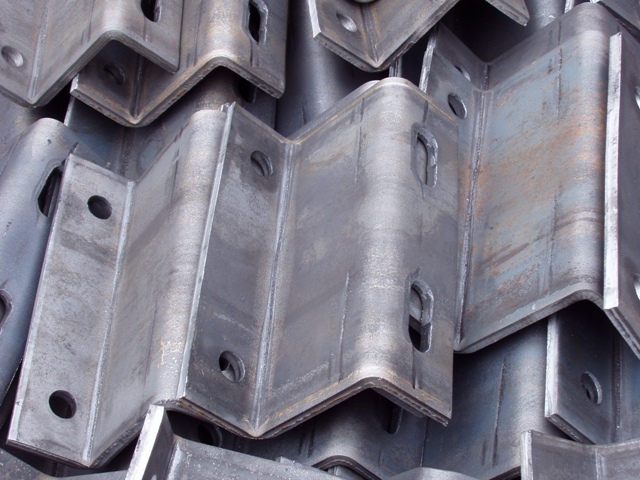 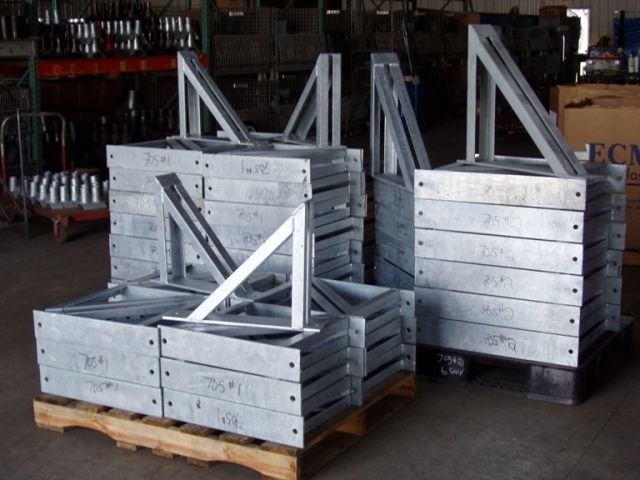 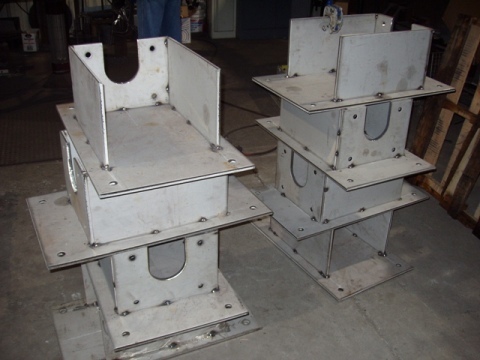 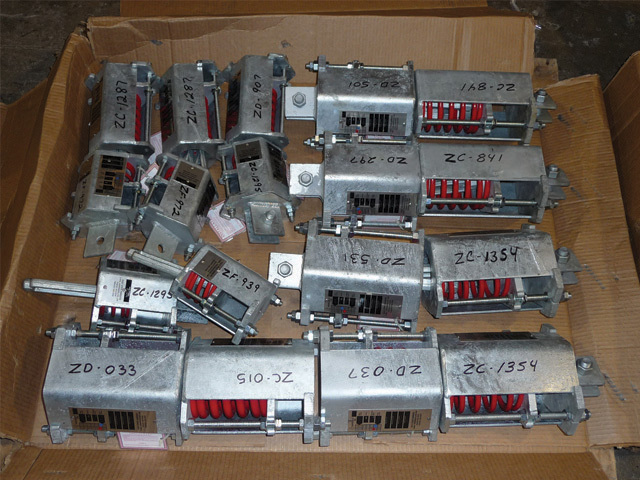 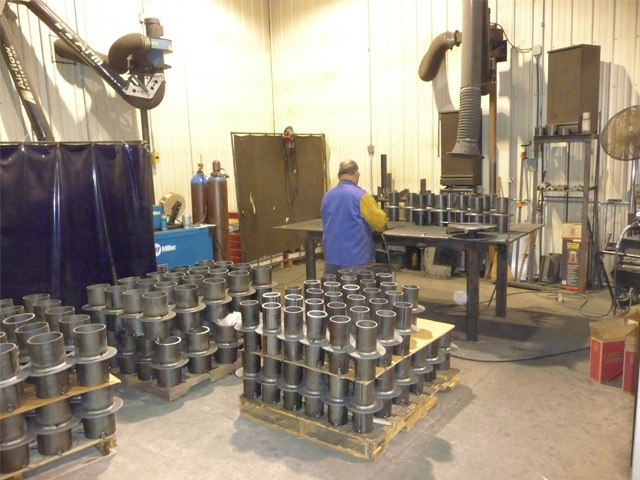 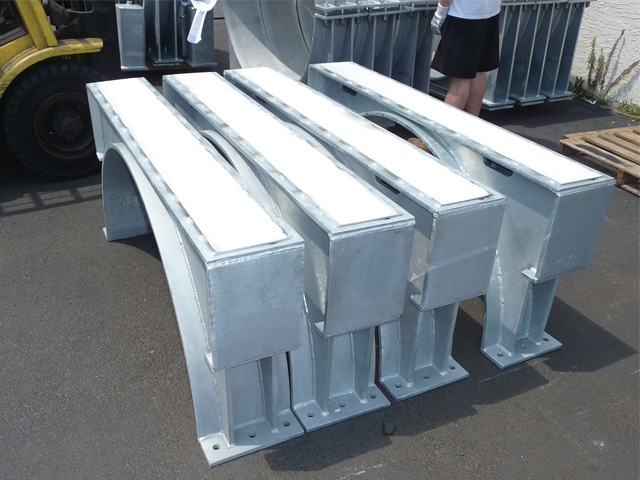 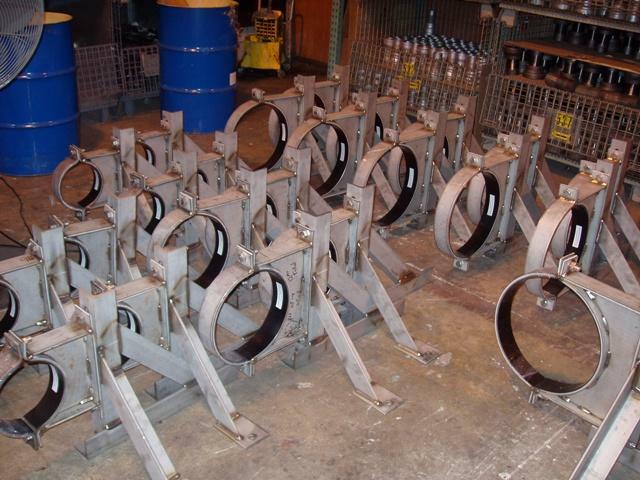 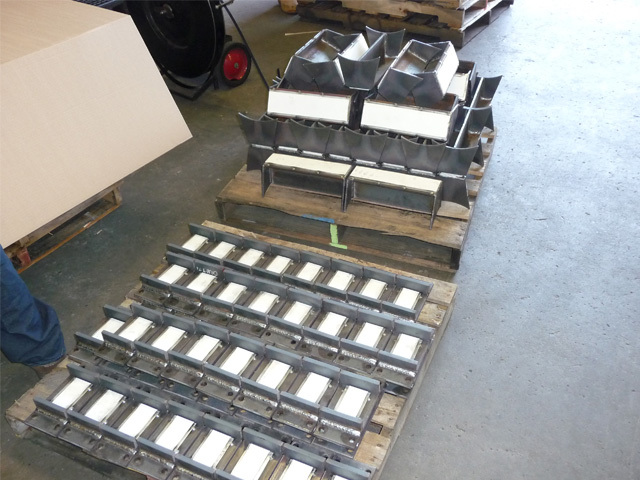 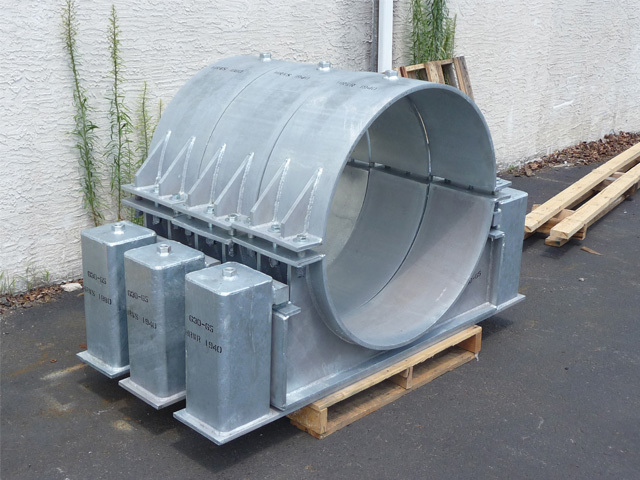 Our pipe hangers are manufactured in accordance with MSS standard practice SP-58. 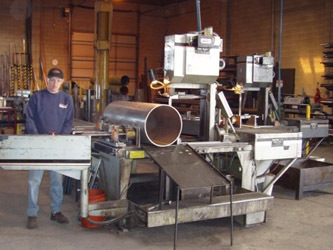 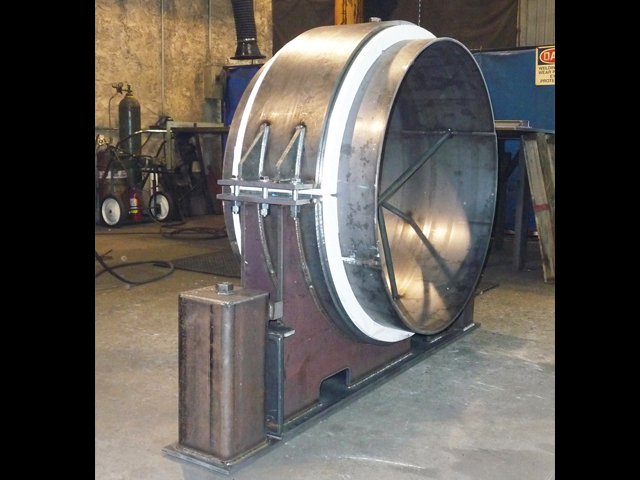 National offers design and engineering services to suit a wide variety of special applications. 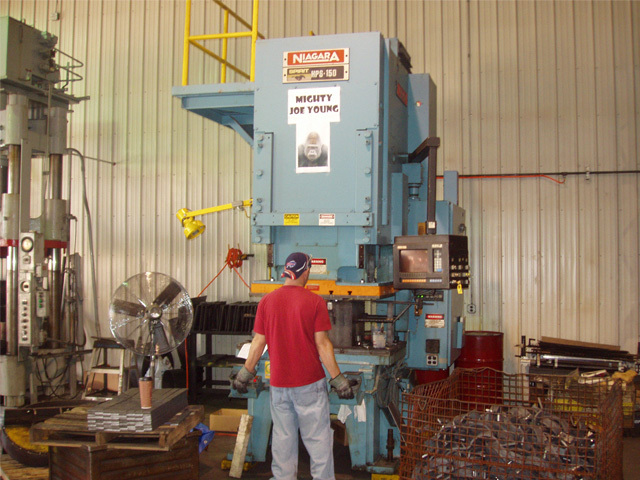 National is specified by most major engineering firms. 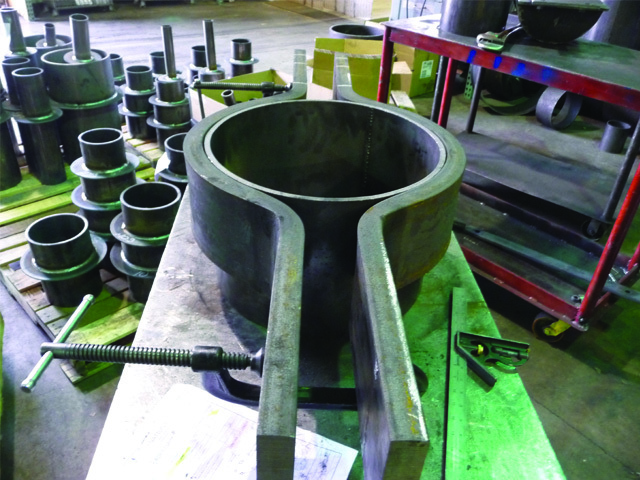 We have worked very closely with these engineering firms to update their specifications with regard to design and application.